In this post, I'm going to discuss a possible attack scenario, targeting the Facebook web application, that could lead to the reset of account passwords in an automated fashion exploiting a UI Redressing issue with the use of a cross-domain extraction technique. Figure 1 - Facebook's web resource vulnerable to UI Redressing attacks. The iframe-to-iframe extraction method can be applied here to extract fb_dtsg's value and, consequently, perform a series of Cross-Site Request Forgery attacks against the integrity of the victim's profile data. Facebook allows users to add a mobile number that, once certified, can be adopted as username in order to login or reset the account's password. Users can insert their mobile numbers via the Account Settings → Mobile → Add a phone → add your phone number options (Figure 2 and Figure 3): a confirmation code is therefore sent by Facebook's system to the user's mobile phone and it must be inserted (Figure 4) to complete the activation process. Figure 2 - Users can add their mobile number via the "add your phone number here" link. Figure 3 - Facebook's form used to add a mobile number. Figure 4 - A confirmation code is sent to the user's mobile and must be entered to complete the process. The main issue here is that no password is required to associate the mobile number to the user's profile. Because of this, an attacker may abuse the described UI Redressing vulnerability to steal the fb_dtsg token and register an arbitrary phone number. Despite this, the attacker still needs to insert the confirmation code in order to associate his mobile number. A bit of black magic helps here: the attacker can abuse an SMS to mail mobile application to automatically forward the Facebook text-message (SMS) to an attacker-controlled mail box, thus allowing an hypothetical exploit to fetch the code and complete the insertion process. A working Proof of Concept exploit has been developed in order to demonstrate the described attack. We have also shared the code with the Facebook security team. During my experiments, the Android application SMS2Mail has been adopted to forward the Facebook SMS (Figure 5) to the mail box (Figure 6). 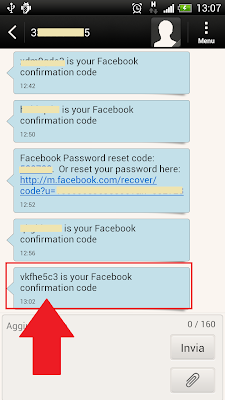 Figure 5 - SMS with the Facebook's confirmation code that has been forwarded to the attacker's mail box. Figure 6 - Facebook confirmation code forwarded to the attacker's mailbox. The exploit waits for the SMS to be forwarded to the mail box, then extracts the confirmation code and performs a second CSRF attack in order to submit the code itself and complete the mobile number registration. The attacker's mobile number is now associated with the victim's profile and can be used to reset the account's password. As a matter of fact, Facebook allows users to enter a previously associated mobile number (Figure 7) which is then used to send a reset code (Figure 8). Figure 7 - Reset password mechanism involving the user's mobile number . 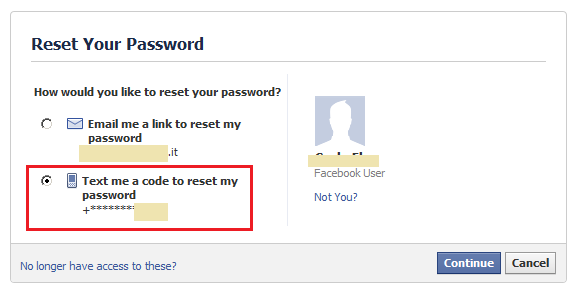 Figure 8 - Facebook's form used to insert the resetting code. If you are intrigued by sophisticated exploits and advanced techniques, Cross-Site Scripting isn't probably the most appealing topic for you. Nevertheless, recent events demonstrated how this class of vulnerabilities has been used to compromise applications and even entire servers. Today, we are going to present a possible attack scenario based on a real-life vulnerability that has been recently patched by the Meraki team. Although the vulnerability itself isn't particularly interesting, it is revealing how a trivial XSS flaw can be abused to subvert an entire network infrastructure. Meraki is the first cloud-managed network infrastructure company and it's now part of Cisco Systems. The idea is pretty neat: all network devices and security appliances (wired and wireless) can be managed by a cutting-edge web interface hosted in the cloud, allowing Meraki networks to be completely set up and controlled through the Internet. Many enterprises, universities and numerous other businesses are already using this technology. As usual, new technologies introduce opportunities and risks. In such environments, even a simple Cross-Site Scripting or a Cross-Site Request Forgery vulnerability can affect the overall security of the managed networks. During a product evaluation of a cloud managed Wireless Access Point, we noticed the possibility to personalize the portal splash page. Users accessing your WiFi network can be redirected to a custom webpage (e.g. containing a disclaimer) before accessing Internet. What was even more interesting is the fact that the splash page is also hosted in the cloud. 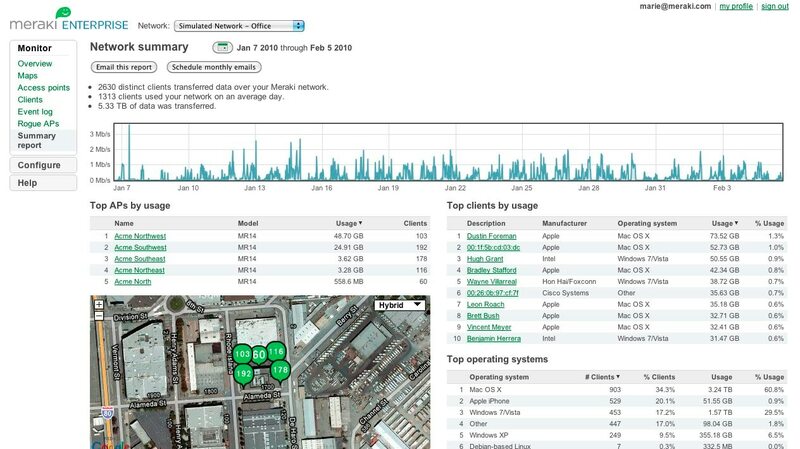 Unlike traditional WiFi APs where the page is hosted on the device itself, Meraki appliances use cloud resources. To protect that page from random visitors, a unique token is used for authentication. Assuming you provide the right token and other required parameters, that page is accessible to Internet users. Now, let's add to the mix that Meraki uses a limited number of domains for all customers (e.g. n1-29.meraki.com, etc.) and, more importantly, that the dashboard session token is scoped to *.meraki.com. This factor turns the stored XSS affecting our own device's domain to a vulnerability that can be abused to retrieve the dashboard cookie of other users and networks. An attacker with access to a Meraki dashboard can craft a malicious JS payload to steal the dashboard session cookie and obtain access to other users' devices. In practice, this allows to completely take over Meraki's wired and wireless networks. Not to blame Google, but just FYI when the backdoored Chrome Extension was uploaded to Google Chrome Webstore, it was available straight after the upload. No checks were made by the application, for example to prevent the upload of an extension with very relaxed permissions, unsafe-eval CSP directive, and Name/Description fields containing an obviously fake content such as "Adobe Flash Update"
This blog post is brought to you by @_ikki (NibbleSec) and @antisnatchor (BeEF core dev team). Thanks to Meraki for the prompt response and the great service.